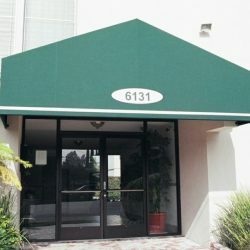 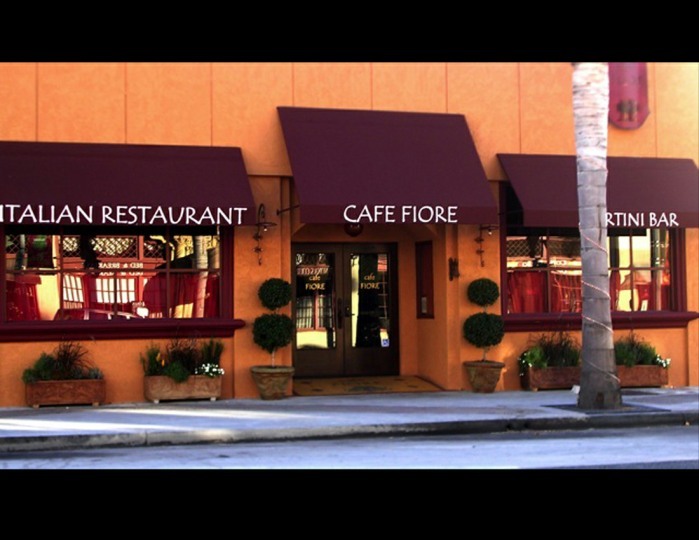 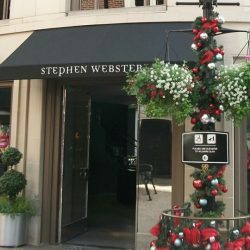 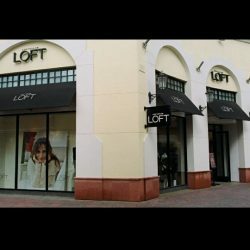 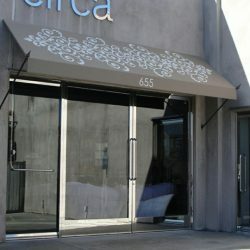 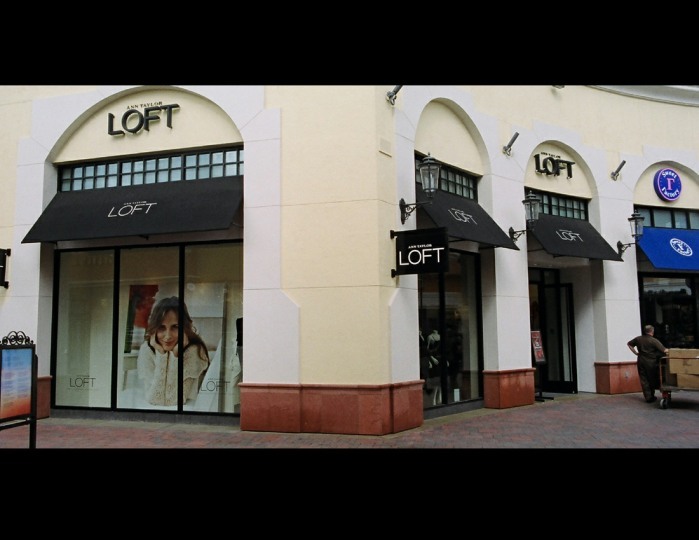 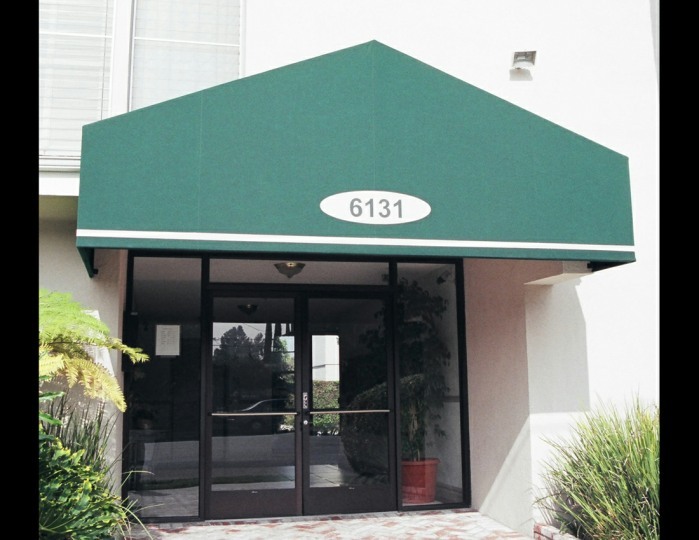 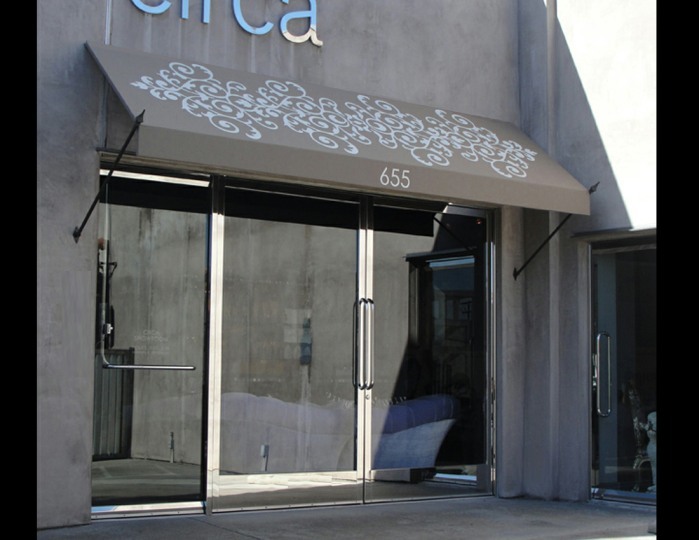 Already have an awning or walkway at your company? 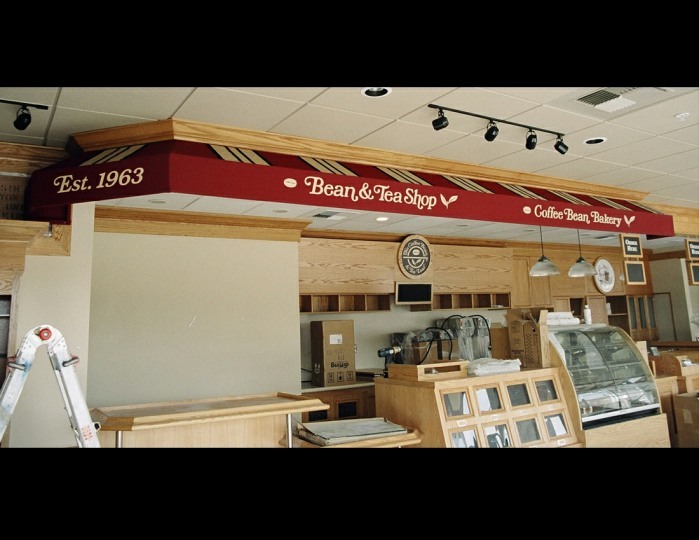 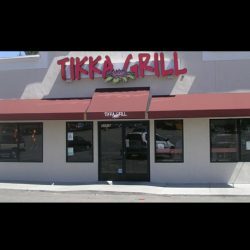 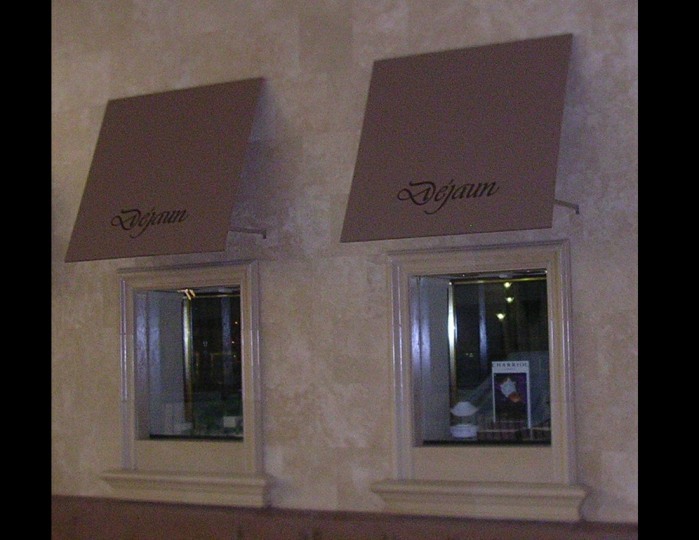 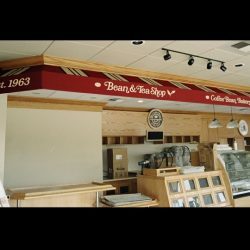 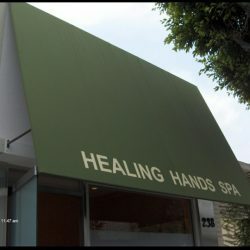 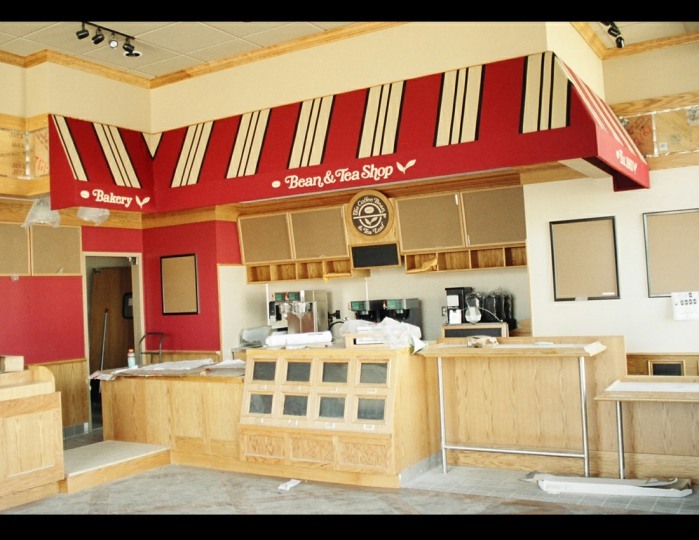 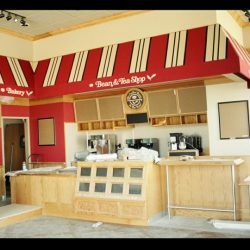 Add some marketing and brand awareness to any establishment with one of our custom graphics. 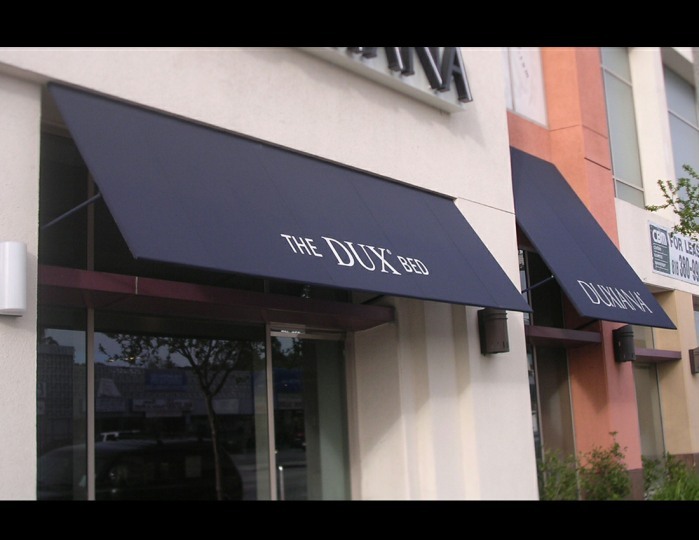 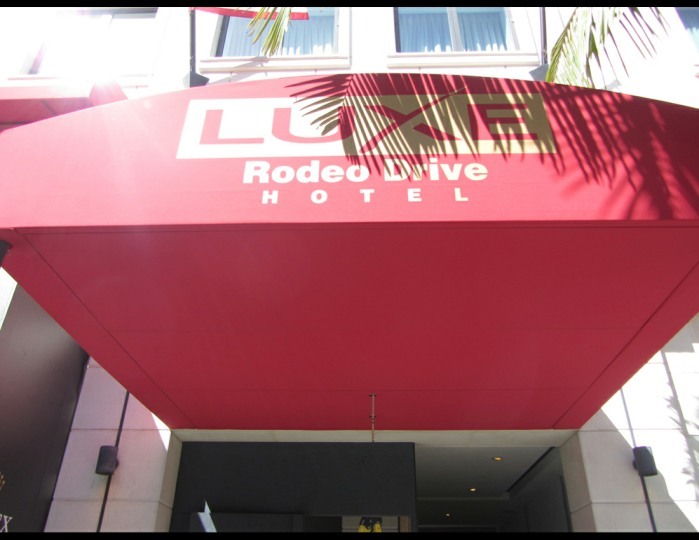 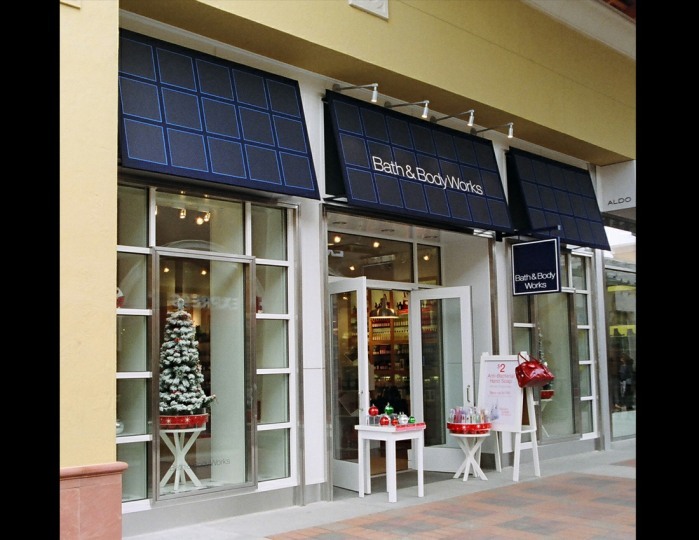 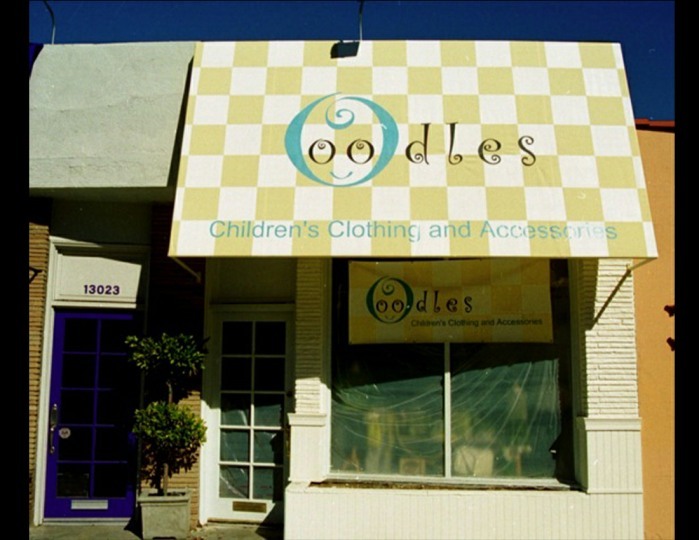 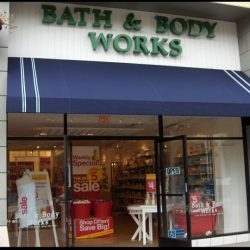 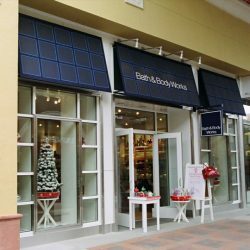 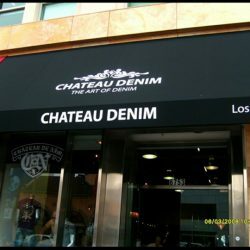 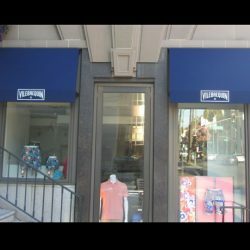 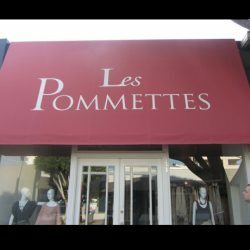 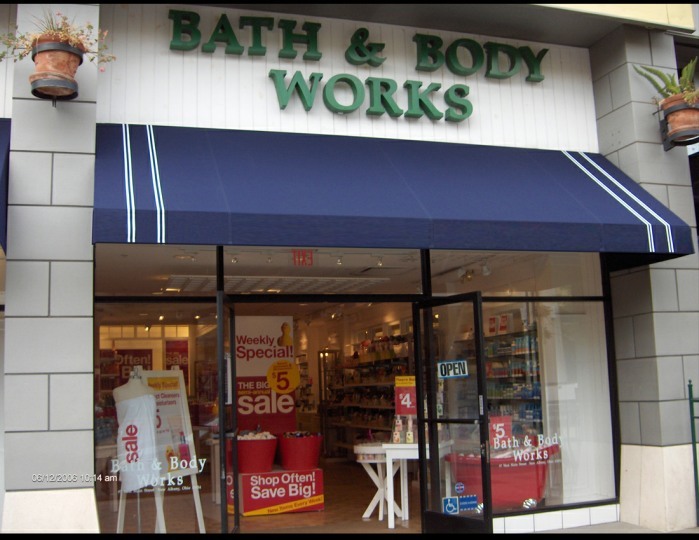 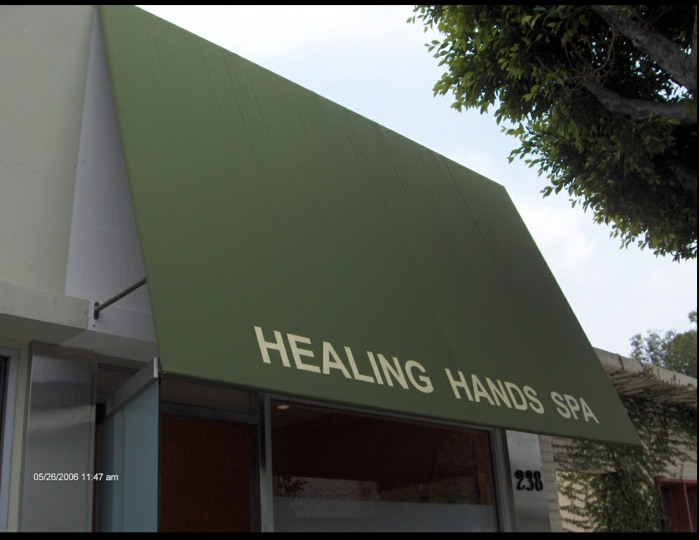 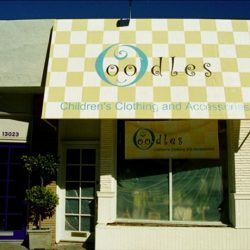 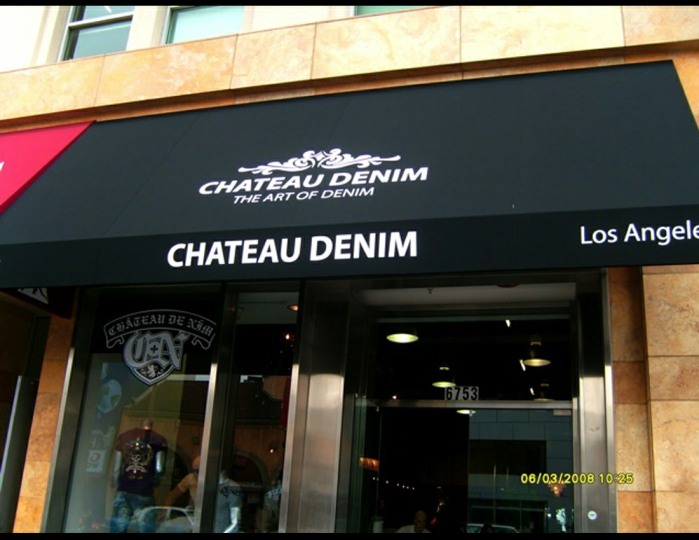 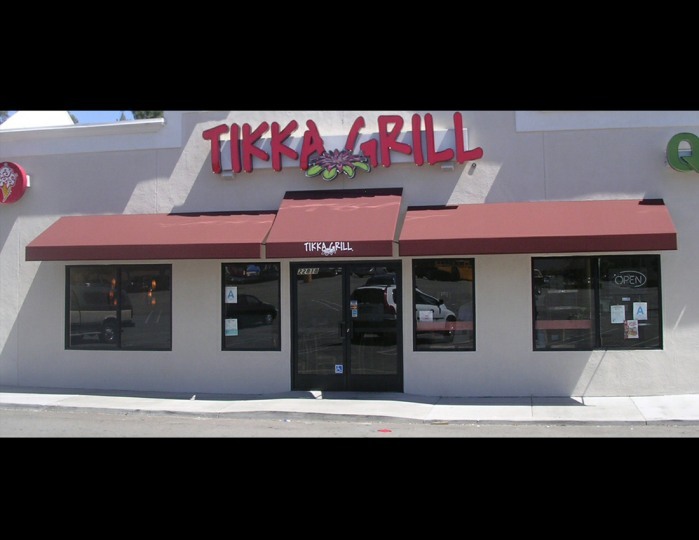 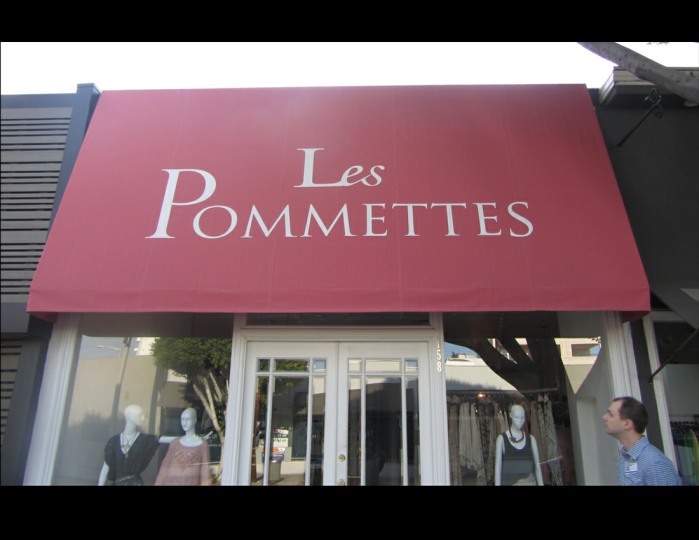 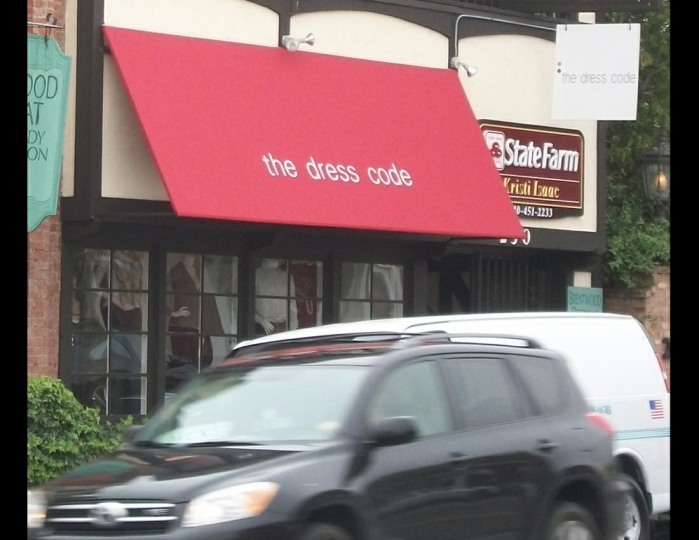 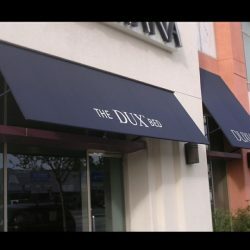 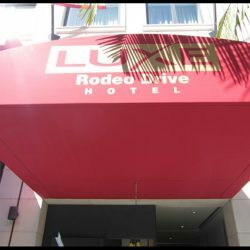 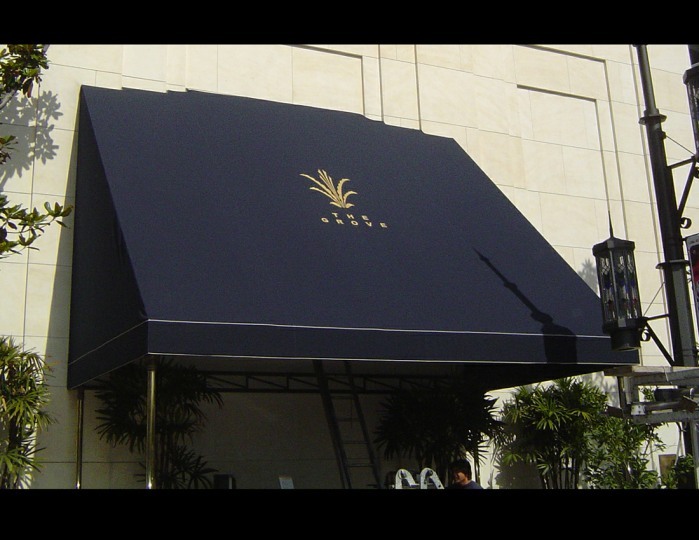 No matter how intricate or colorful your company’s logo is, we’ll be able to turn it into a custom graphic perfect for your awning. 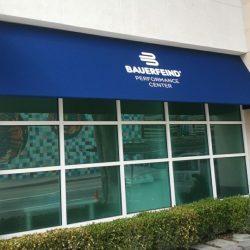 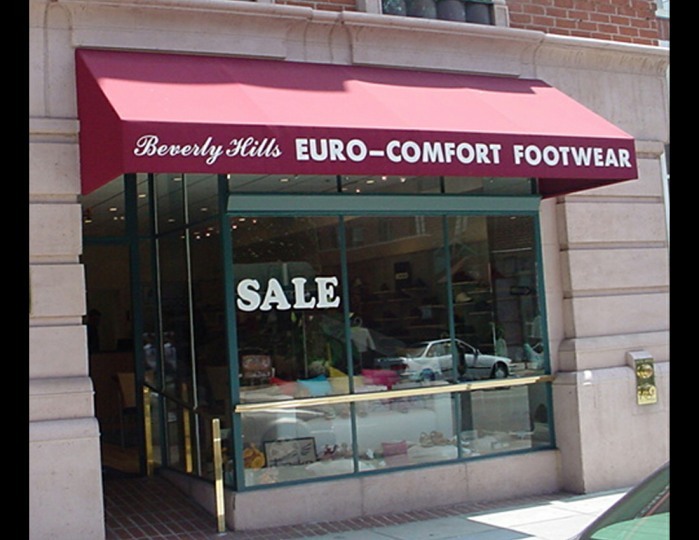 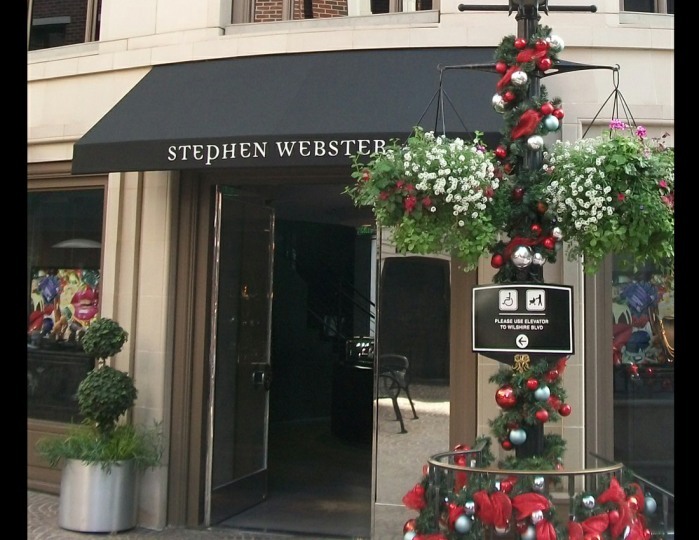 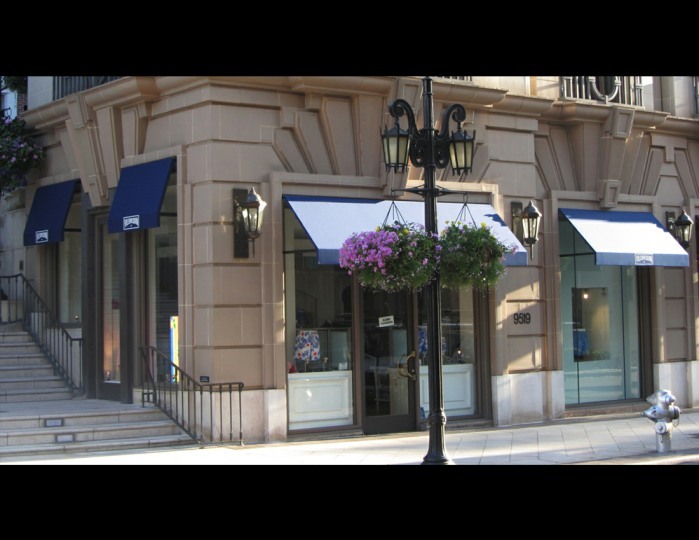 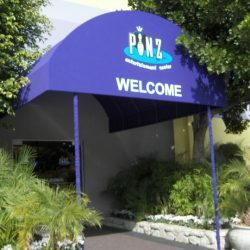 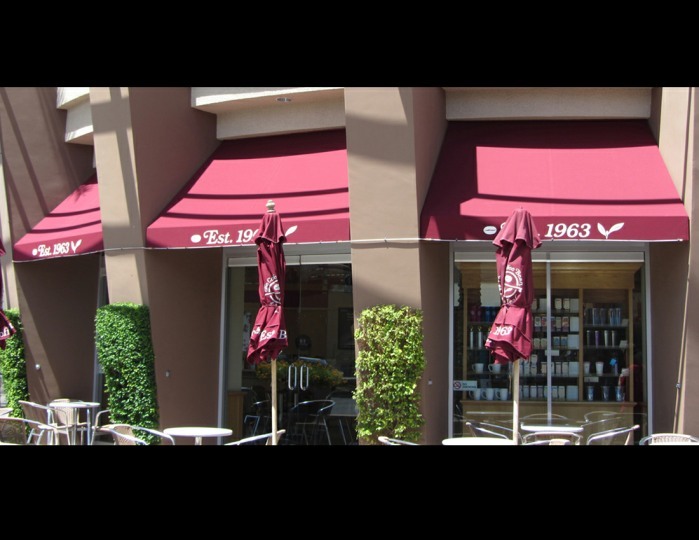 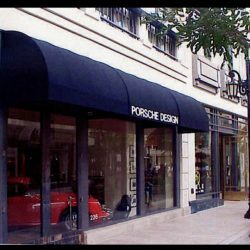 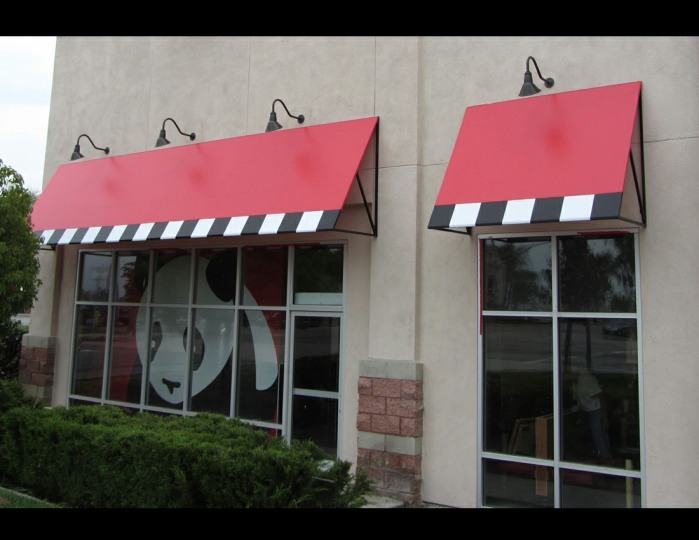 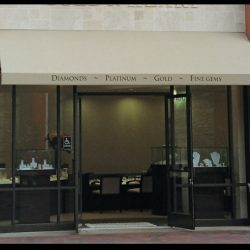 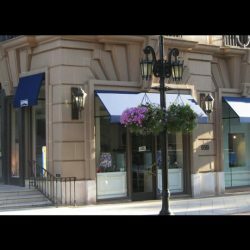 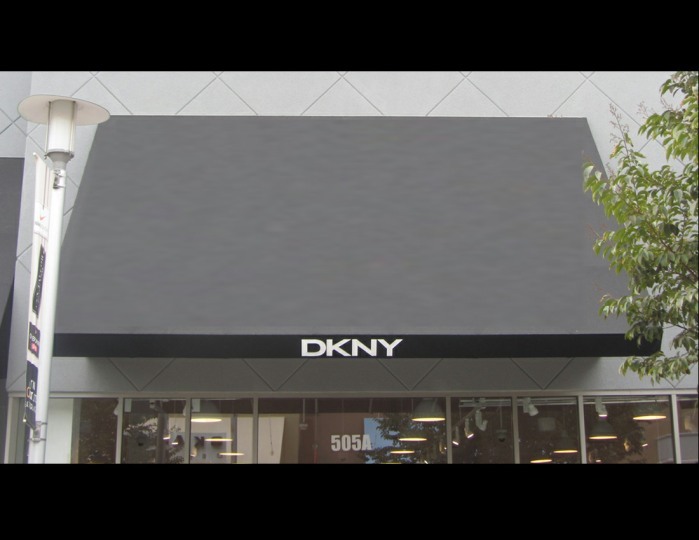 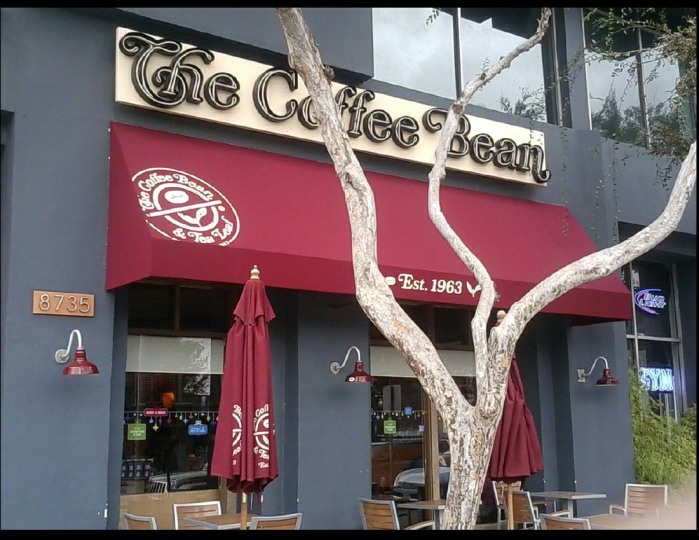 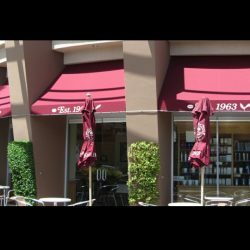 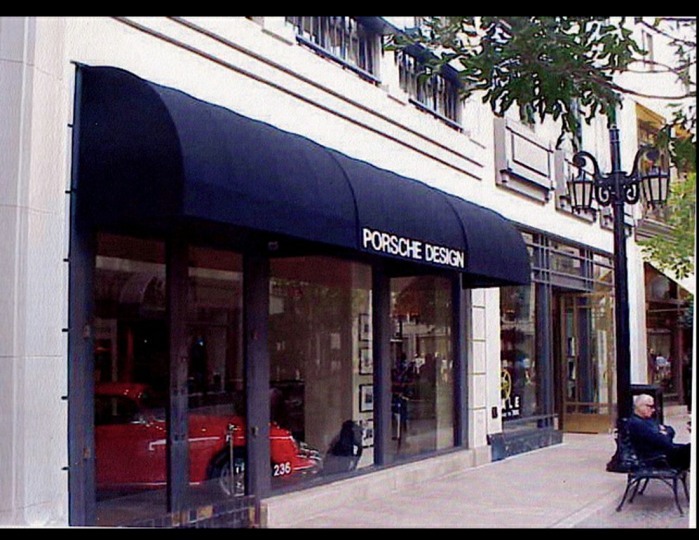 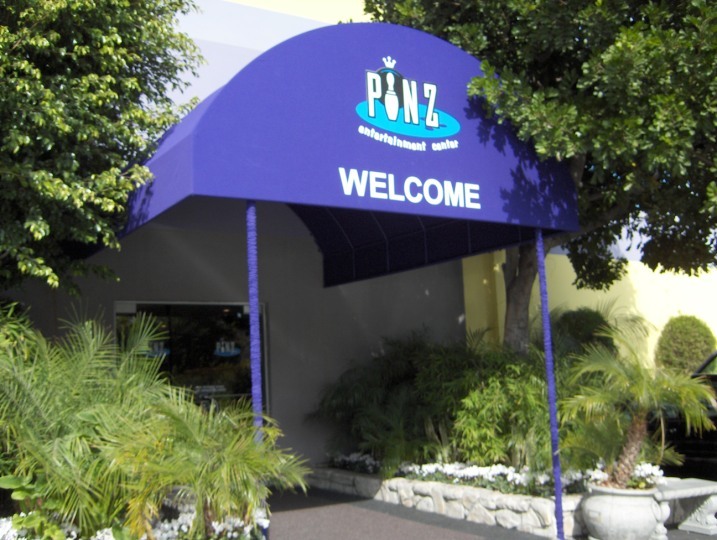 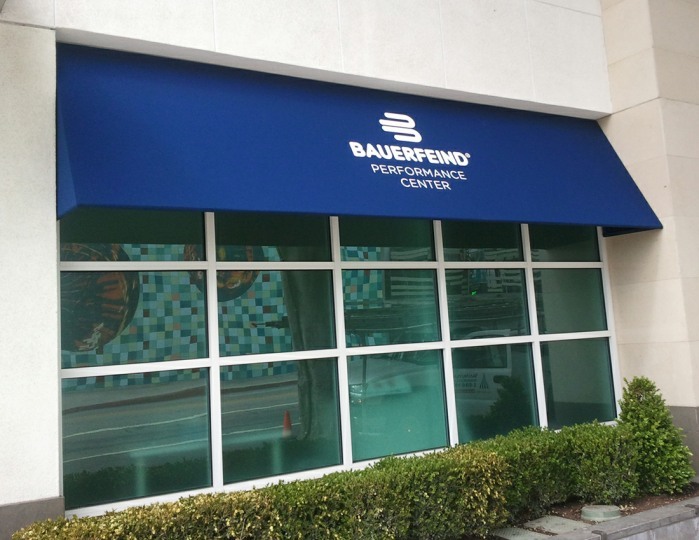 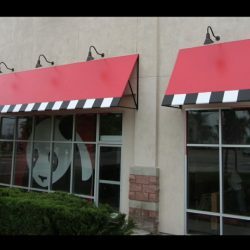 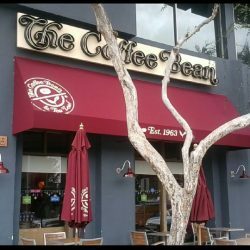 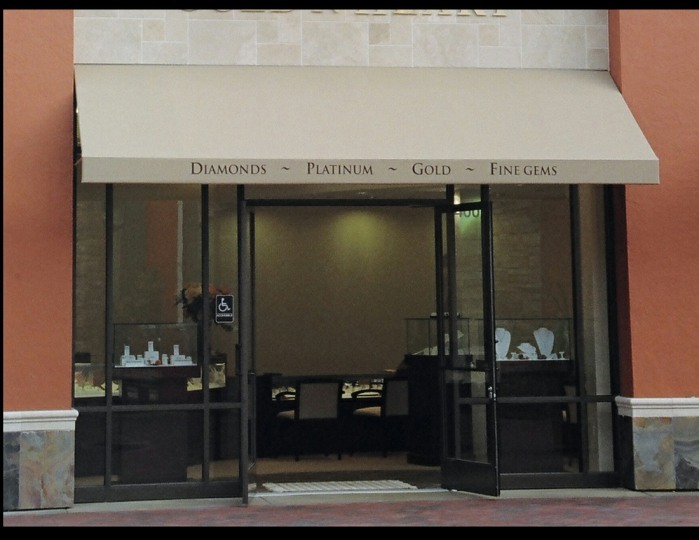 Whether you purchased one of our awnings or our competitors, the Van Nuys Awning Co. ® can create the custom graphic that will fit your structure. 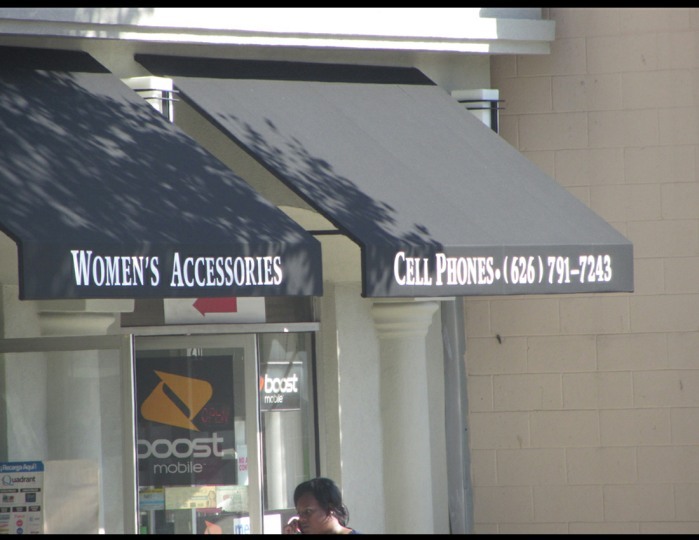 Look in our gallery below for some of the companies we’ve created graphics for. 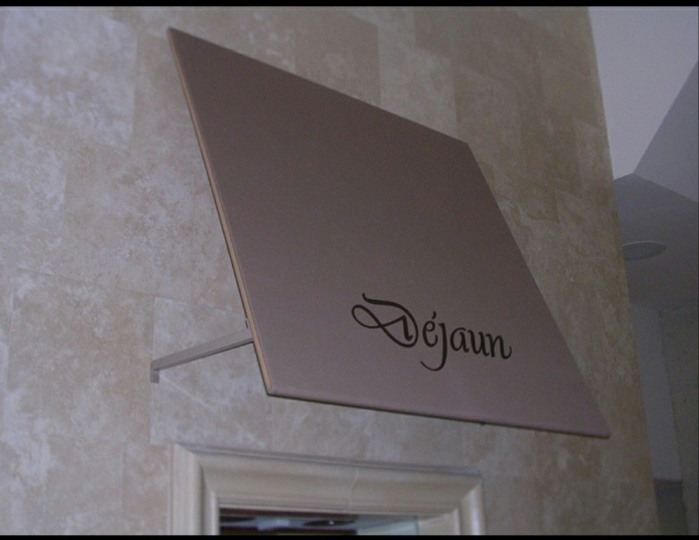 No matter the structure, location or material we’ll be able to make your company’s custom graphic. 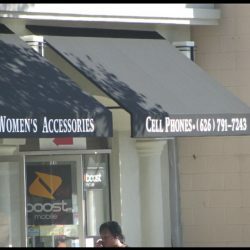 Contact us today to get a free estimate on your custom graphic. 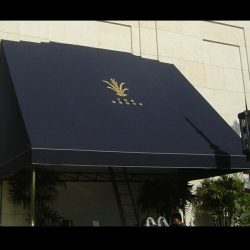 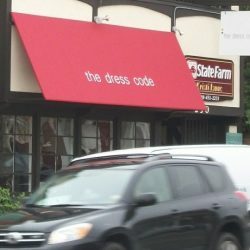 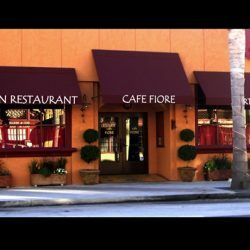 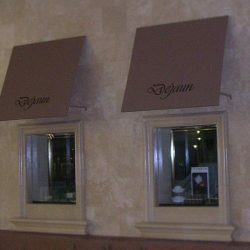 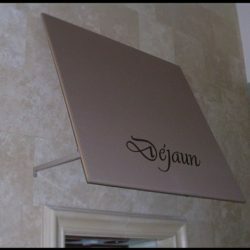 If you’re looking to add other features to your awning, such as drapes or fabric covers, feel free to click through our galleries to get ideas for your structure.